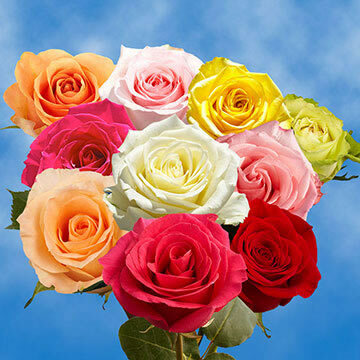 The first woman you'll ever love is your Mom, and now you can show your appreciation on Mother's Day with flower arrangements from Global Rose. 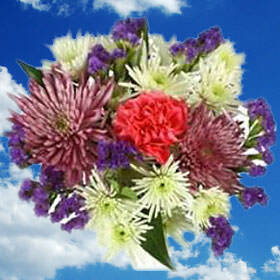 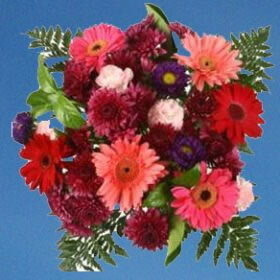 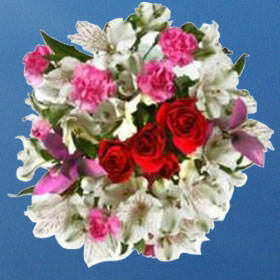 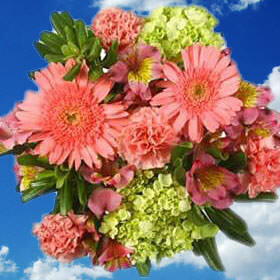 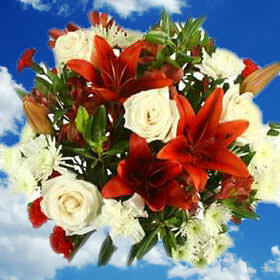 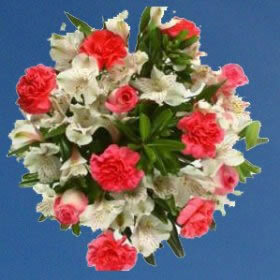 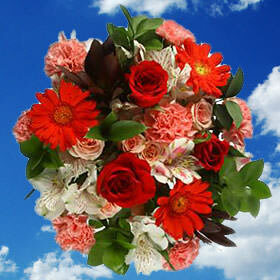 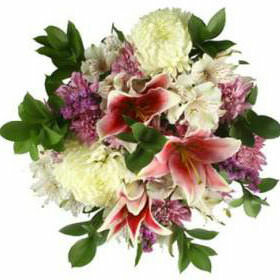 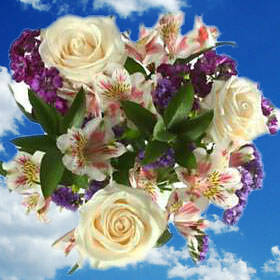 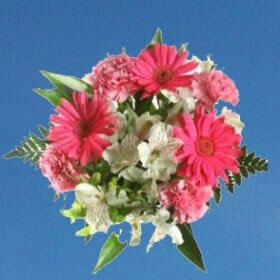 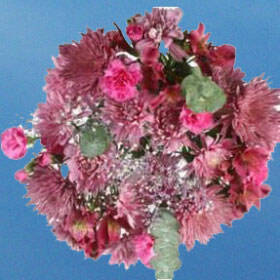 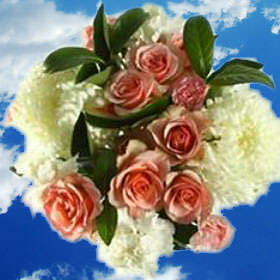 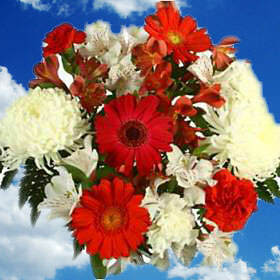 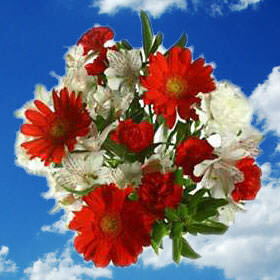 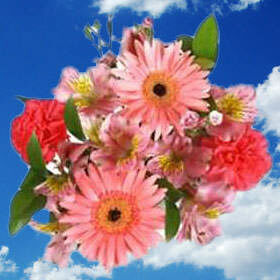 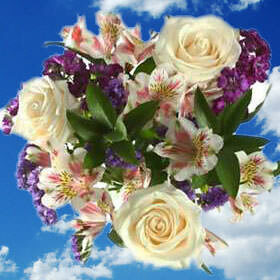 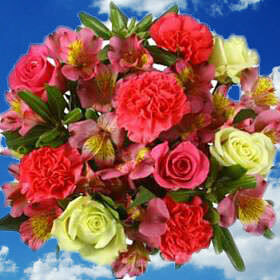 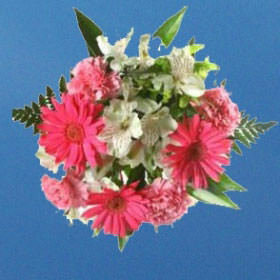 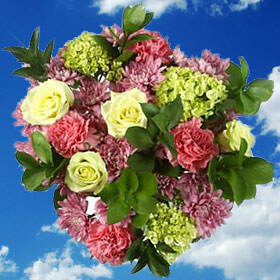 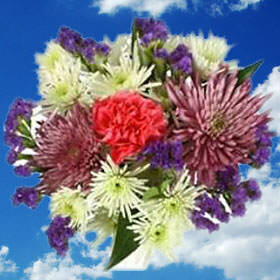 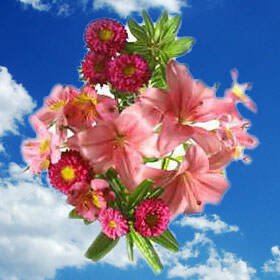 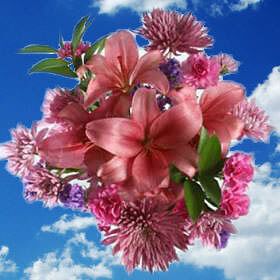 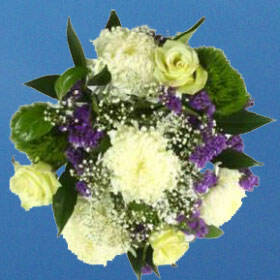 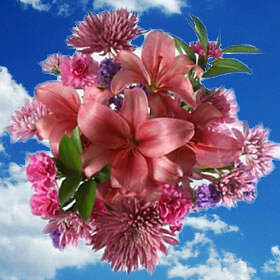 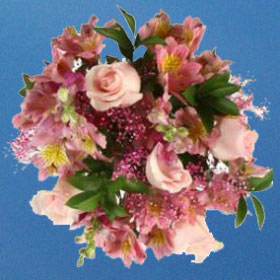 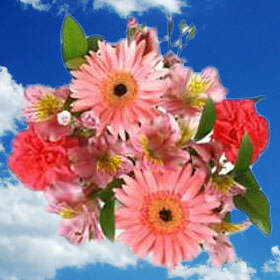 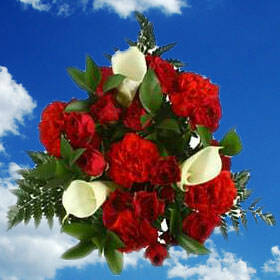 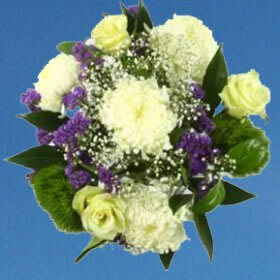 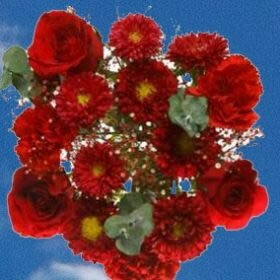 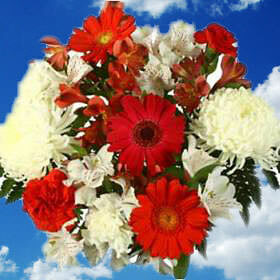 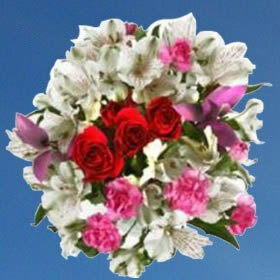 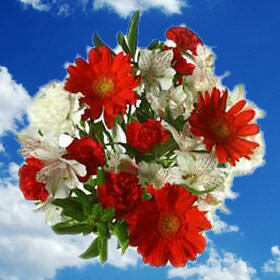 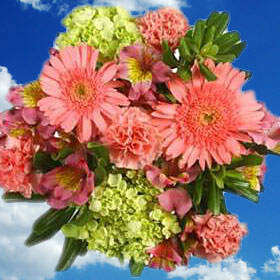 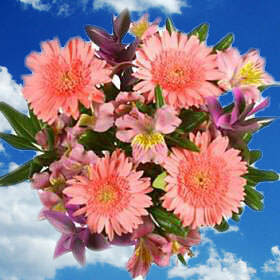 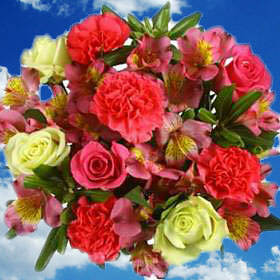 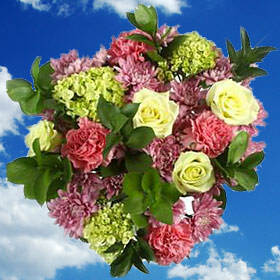 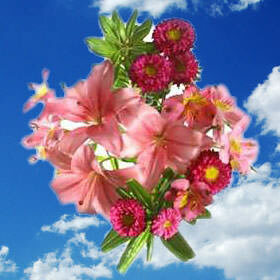 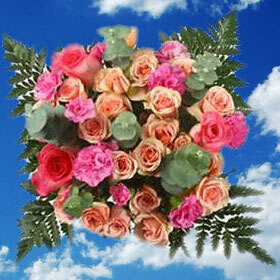 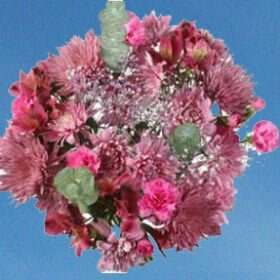 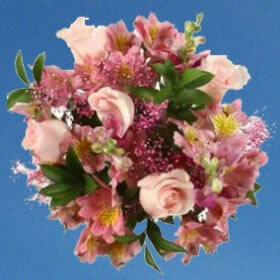 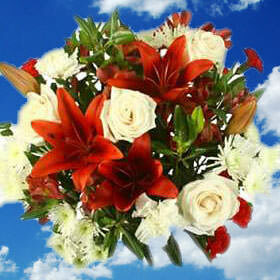 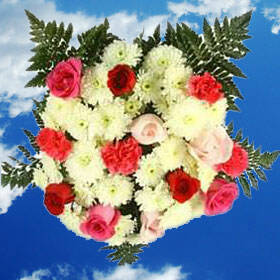 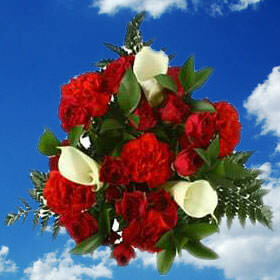 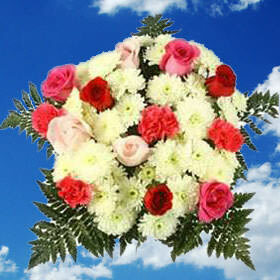 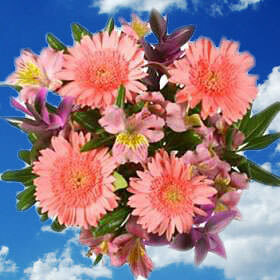 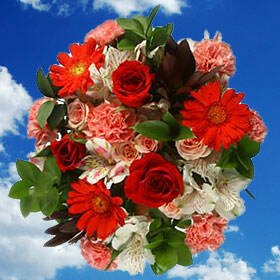 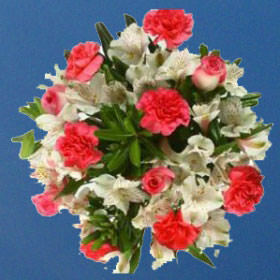 Our Mother's Day Flower bouquets are sure to delight the most important lady in your life. 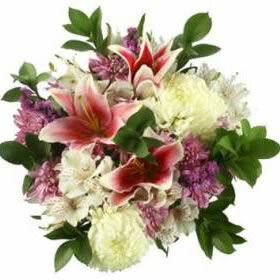 Browse our selection of gorgeous blooms, and send Mother's Day flowers to the woman who has touched your life in a special way. 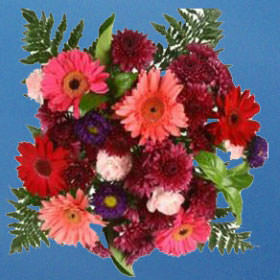 For Mother's day, our roses are always a popular choice, but we also have other stunning Mother's Day flower arrangements featuring carnations, lavender, Asiatic lilies, alstroemerias, Gerbera daisies, and other popular blossoms. 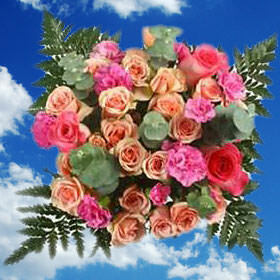 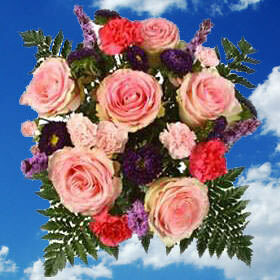 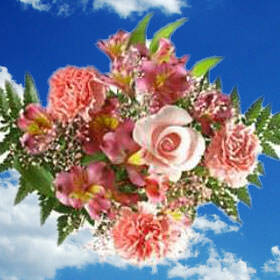 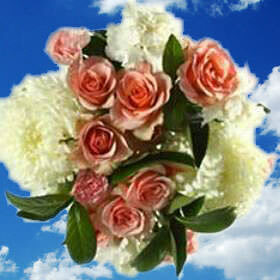 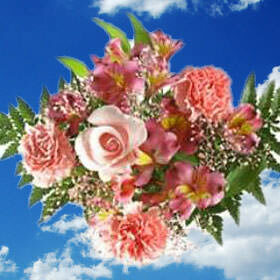 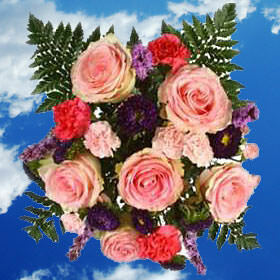 When you send Mother's Day flowers from Global Rose, you know you're getting only the best. 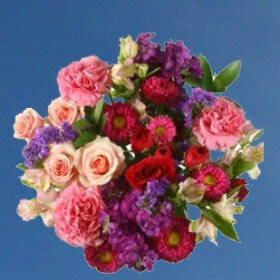 Not only do we have some of the loveliest and most unique Mother's Day Flower arrangements & Bouquets, but we also offer twice the number of flowers for half the price you'd expect to pay with other online florists. 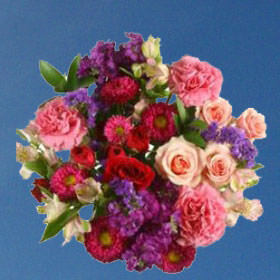 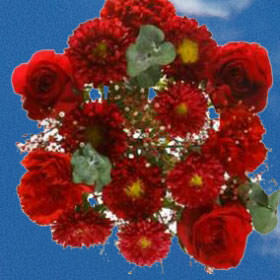 Whether you wish to show your love and appreciation this Mother's day with roses, or send your mom a bouquet of carnations in her favorite color, bring a smile to her face with beautiful and affordable flower arrangements from Global Rose.